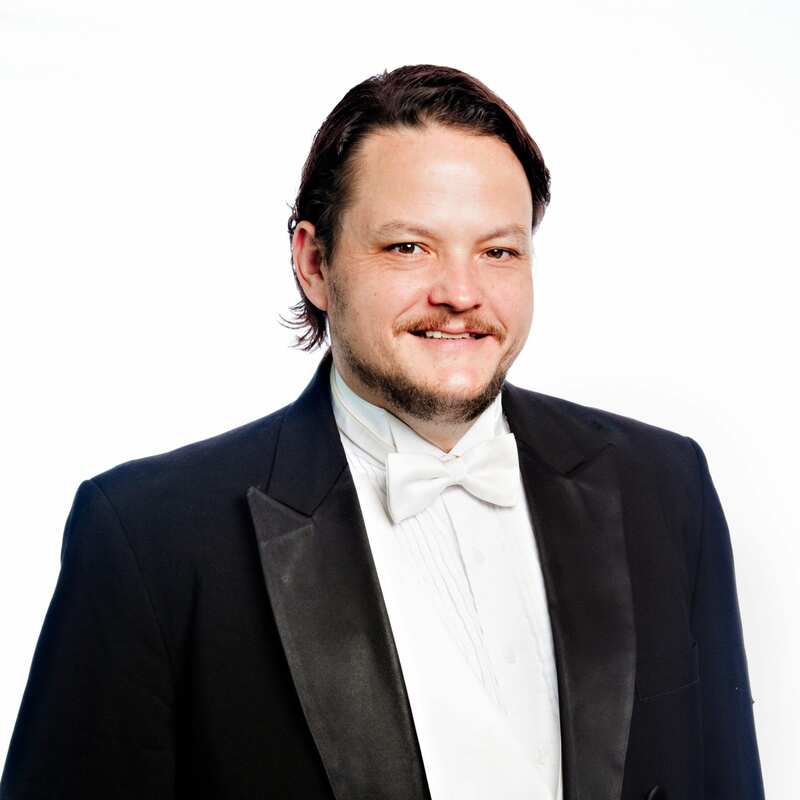 “Jacksonville Symphony violist, Colin Kiely, was that quiet friend in the viola section to everyone in the orchestra. He was quick to crack a joke or to pluck and weave an outrageous tune out of a serious piece surreptitiously in the middle of a rehearsal. Colin and I came to the Jacksonville Symphony at the same time, attracted by a language that brings all of humanity together. It was midnight, we were exhausted and it was only the two of us in the finals for our audition that had lasted 15 hours. Little did I know we would spend the next 22 years sharing the same stage, seeing our careers, families, and music grow side by side. To me, Colin’s refined playing and beautiful tone have been important in shaping the sound of the viola section you currently hear and he will be forever missed. I personally had the pleasure of making music together with him throughout the years, in and out of the orchestra. He was not only an orchestral musician but also had a passion for chamber music and teaching kids, spreading his love for music across generations. He was a great musician but equally a loving husband and proud father of three.